This financial planner met Christine and Shane when she was on holiday in Mexico and, inspired by their passion, decided to begin her own weight loss journey. She has lost 56 pounds and 32 inches in just one year! Michelle met Shane and Christine when was vacationing in Mexico, where they realized they had a lot of friends in common. Over the course of the holiday, the couple’s passion for weight loss and fitness inspired Michelle to drop in to their Calgary gym once she was home. Michelle was impressed by the Jensen family’s impressive range of services from online and in-gym personal training, to weight loss coaching and customized nutrition plans. She had goals to improve her balance, stability, and focus, and Shane and Christine were eager to focus on that with her, as well as support her through her entire process. As a yo-yo dieter for almost her whole adult life, the real highlight for Michelle was to be able to sustain her weight loss. Shane and Christine showed her how to combine diet with exercise to create magical, incredible results! One of the most memorable parts of this weight loss journey for Michelle was when she completed her first Jensen Fitness Challenge. After that, her passion for fitness was truly ignited and after her 8-week transformation, she lost 35 pounds and gained a newfound sense of confidence. Today, Michelle’s entire family is engaged in this fitness journey with her, including both her sons and daughter. They are now eating healthier and enjoying some very important family bonding time. Personally, Michelle finds that she has much more energy and confidence and is proud to say that fitness has become a part of her life and a part of who she is. Michelle admits that she was really afraid to begin personal training but, to her surprise and delight, the journey has been amazing! Shane and Christine readily embraced her and engaged her in the entire process, encouraging her to do things she never thought she could do! 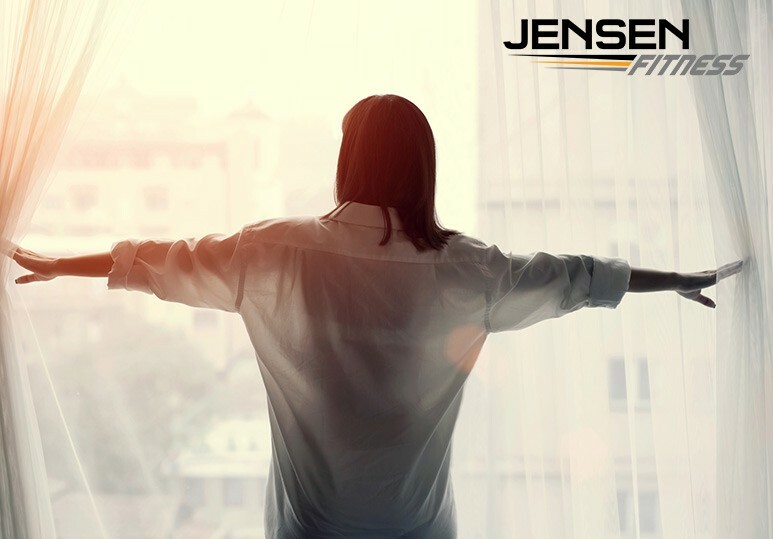 Michelle has been working out with Jensen Fitness for over a year now and is constantly amazed by their energy, passion, and how truly invested they are in every client’s individual weight loss or fitness journey. Looking to start your own personal transformation? Contact us today! If you’re ready to leave dieting and weight-loss struggle behind, get in touch with us today! 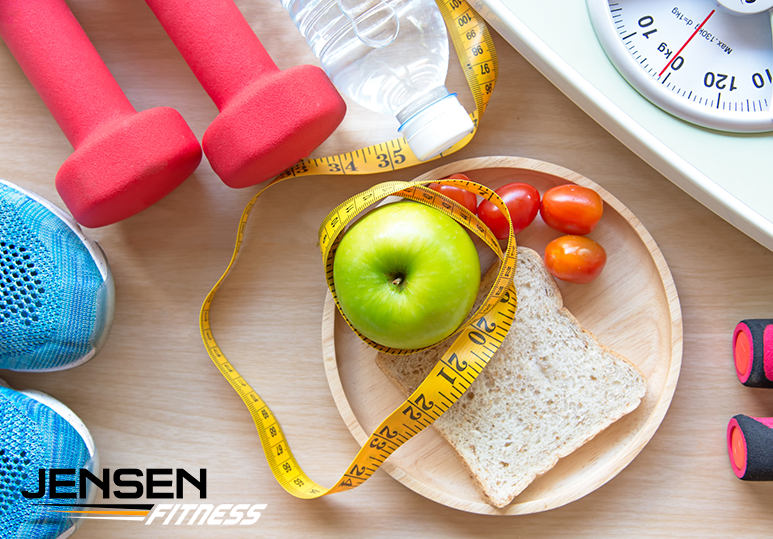 We can help you create a happy, healthy lifestyle and achieve all your fitness goals. Contact our Calgary gym at 403-200-0199 or fill in our online contact form.